What’s new? Keep up with our blog to find out! 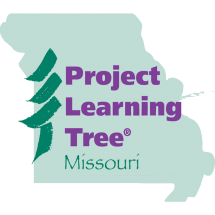 This summer and fall of 2018, we will be working to correlate all PLT activities to the Missouri Learning Standards for Science. We still have the GLE/CLE document available here, if needed, and PLT has been correlated to the Next Generation Science Standards. That information can be found at http://plt.org/standards. 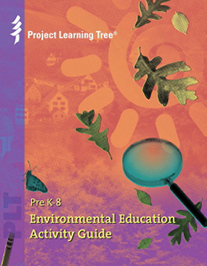 The Environmental Education Activity Guide is designed to meet the common components of national education reform by using the constructivist approach to learning, whole language teaching, cooperative learning, problem solving, and authentic assessments. This guide is designed for Pre K -8. Sign up for a workshop to receive your copy of the Environmental Education Activity Guide! Missouri State University is located in Springfield, Missouri in the United States. It was founded in 1906 and is now the state’s second largest university with about 22,000 students attending. Missouri Society of American Foresters (MOSAF) is the Missouri unit of the Society of America Foresters (SAF). Since 1900, SAF has provided access to information and networking opportunities to overcome the challenges natural resource professionals face.